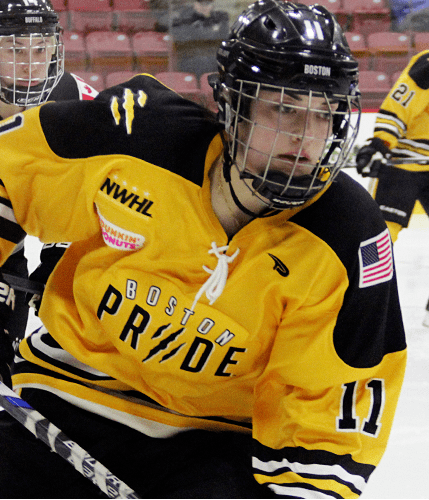 Jordan Smelker is an American ice hockey player who currently plays for the Boston Pride in the National Women's Hockey League during the 2015–16 NWHL season. 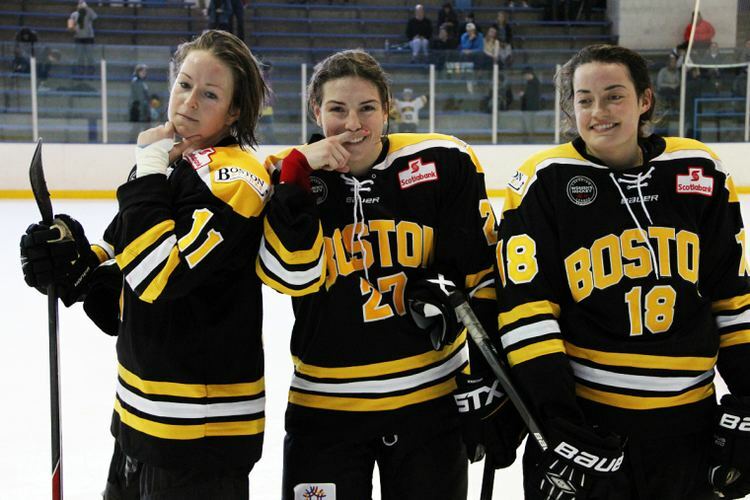 Before joining the Pride, Smelker played for the Boston Blades, which she helped capture the 2015 Clarkson Cup, thus becoming the first Alaskan-born player to win the Cup. In the NCAA, she played with the Rensselaer Polytechnic Institute. Leading the team in scoring as a sophomore, she was nominated for ECAC Hockey’s Best Defensive Forward Award in the aftermath of her senior season. Upon graduation, she majored in Biomedical Engineering. 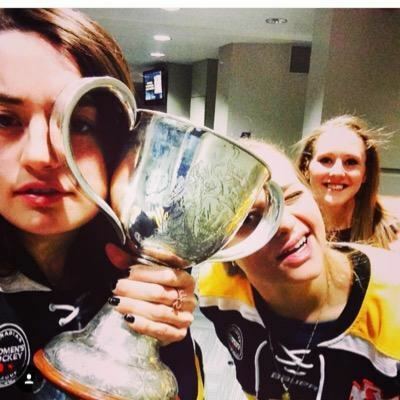 At the end of her rookie season in the CWHL, she ranked 18th overall in league scoring, tied with Natalie Spooner and Laura Fortino. 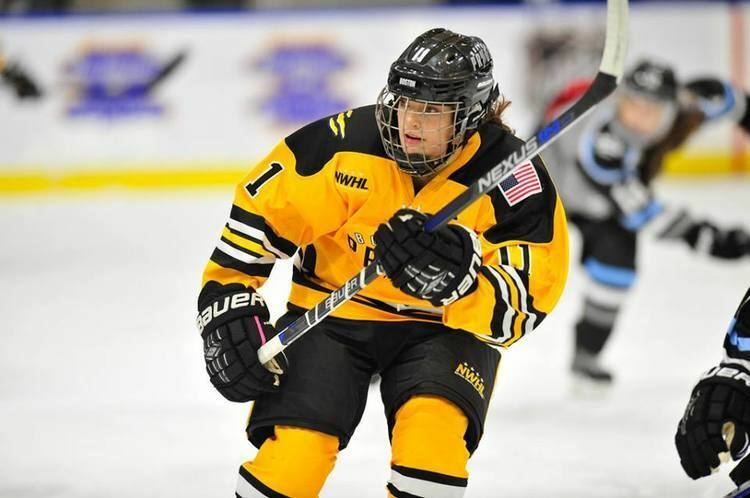 Smelker signed as a free agent with the Boston Pride in the National Women's Hockey League.